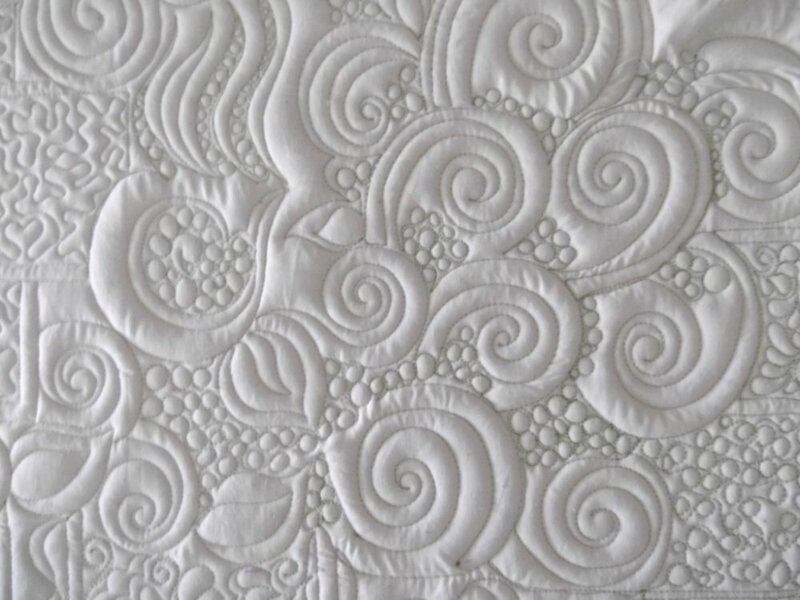 Take a class to learn how to use Gossypium's BabyLock longarm quilting machine with regulated stitching, then rent time to quilt your tops. You will be instructed on basic machine operation, fabrics/batting, preparing the quilt sandwich and loading, correct threads, needles and tension checks. You will also have a short time to practice. One 3 hour class qualifies you to rent the machine and details will be shared in the class. Additional dates to come, as well as using the computerized "Quilt Motion." Bring only a paper and pencil! No other supplies necessary.